If you’re thinking about getting a dog but you’ve never owned one and are a bit intimidated by the whole idea, you are at the right place. Sure, it seems like a lot of work. 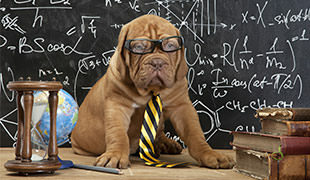 You have to walk your pooch regularly, train him while he’s just a pup, groom him, make sure the little scoundrel won’t destroy your apartment or make your neighbors hate you because of the constant barking, but the great thing is that there is a wide choice of breeds to choose from, and many of them are excellent for beginners like yourself. 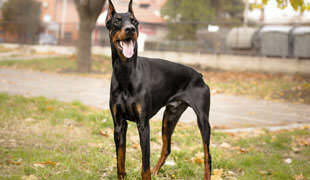 We will try and make your decision a bit easier by narrowing down the list to 15 most suitable dog breeds for people who are about to get their first pup ever. 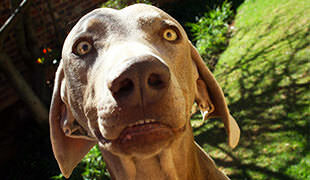 The Brittany is one of the greatest first-dog choices, especially for owners and families with very active lifestyles. 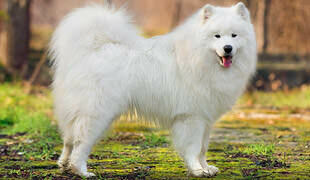 This medium-sized breed is almost always lively and exuberant, which requires frequent walks, exercise and stimulation. 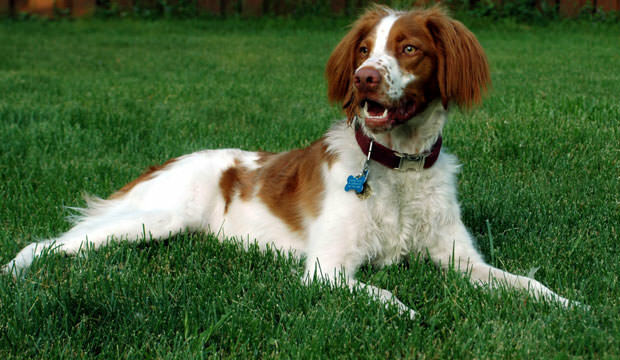 This makes the Brittany perfect for an owner who also likes to exercise and spends a lot of time outdoors. This orange-white ball of fur is happy, friendly, eager to please, and the great thing is that they do not require a great deal of grooming, which makes them suitable for first-time owners. As for the training, they are extremely intelligent and highly sensitive to discipline, so it won’t take you long before this pup learns his manners.